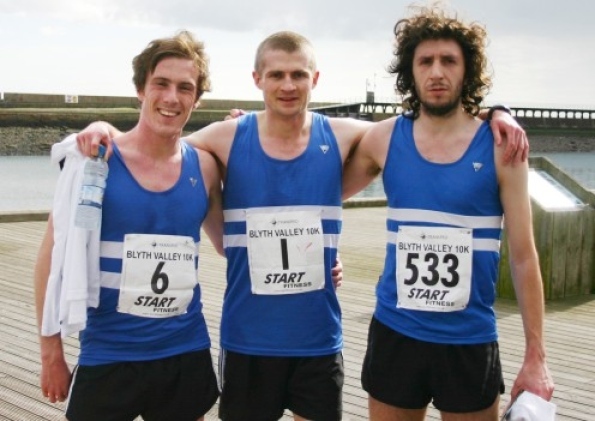 This year's Morpeth 10k incorporates the North Eastern 10k Championships around the tough 2 lap Tranwell Woods course. The race starts at 7.30pm and parking is available at the Piramal Factory NE61 3YA, which is about half a mile from both the start and the race HQ (Morpeth Golf Club). Please note there will not be any parking available either at the race HQ or at the start/finish area. The race itself is pretty tough and undulating. After a downhill start of around quarter of a mile runners will take a sharp left then begin a steady climb of more than half a mile along the B6524 and past the Piramal Factory. The course then takes another left along a country lane for about three quarters of a mile which is very undulating and will punish those who have gone off too fast. At about 1.5 mile the course takes another left and through the stunning setting of Tranwell Woods. The course remains undulating with the odd descent quickly followed by a hill! At around the 2 mile point runners will pass a water tower and from this point (apart from one small incline) it's downhill and back through the start for another lap. At the end of the second lap runners will come through the start and continue (as if on a 3rd lap!) but before you reach the B6524 there is a tight right turn which takes you off road. At this point there is less than 400m to go and you can really let yourself go. The path goes under the A1 then followed by another left turn and a 300m run in to the finish. It's a tough course but certainly no tougher than the recent Tynedale 10k. It may not be a PB course but if paced correctly fast times will be available. 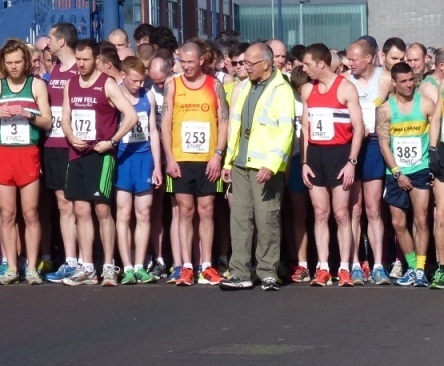 North East Runner would like to wish everyone the best of luck! Have you been caught on one of the North East Runner cameras? Click here to view our picture and video galleries.